Itsn’t the color gorgeous? Such a fresh bright color, but doesn’t irritate eyes. I feel like I am wearing flowers on nails. 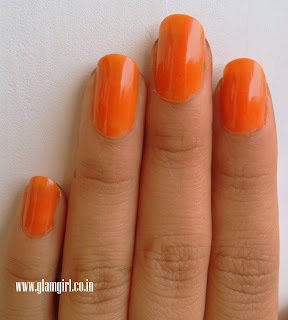 Maybelline has two range of nail colors. One is Colorama and Express finish. Colorama is cheaper one. It dries in seconds. 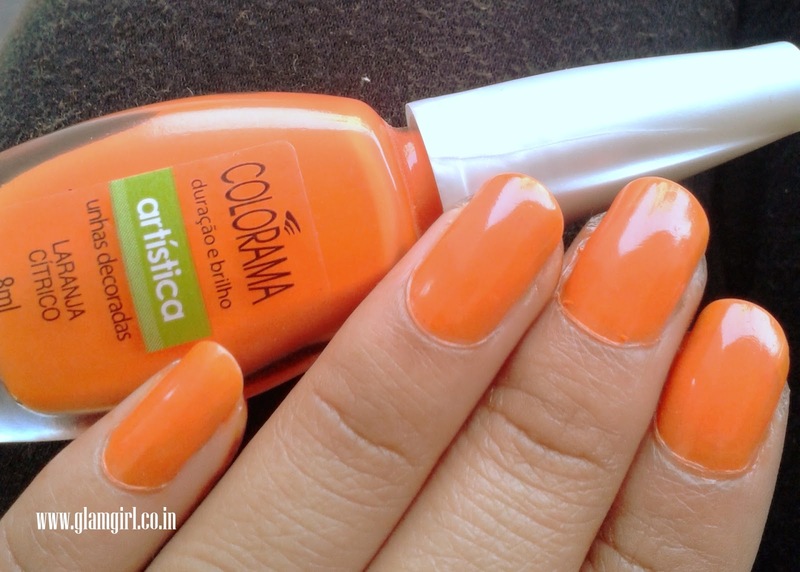 You need to apply at least 3 coats to opaque color. Though it chips fast but still I like them.